The Sabres spent three periods in Tampa and the first period against the Capitals showing us what they are capable of. They skated, they hit and best of all, they played with urgency. The New York Rangers were able to score early in the first period and never looked back in their 6-2 win over the Sabres on Friday night at KeyBank Center. 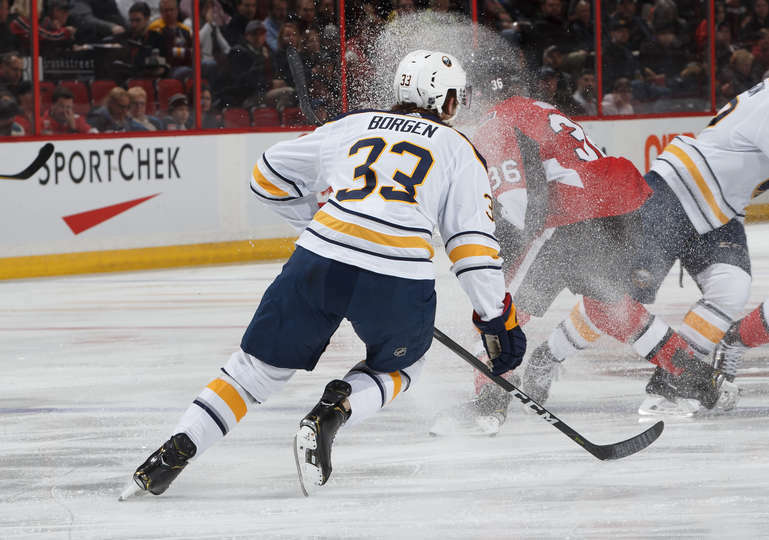 Marco Scandella and Jeff Skinner scored to erase a two-goal deficit in the last five minutes of regulation, but the salvaged point was of no consolation for the Buffalo Sabres following a 6-5 loss to the Carolina Hurricanes at KeyBank Center on Thursday night. Jeff Skinner scored in his first game against the Carolina Hurricanes since being traded, but the Buffalo Sabres lost 4-3 at PNC Arena on Friday. C.J. Smith and Lawrence Pilut each scored his first NHL goal, part of a five-goal second period for the Buffalo Sabres in a 5-1 win against the New Jersey Devils at KeyBank Center on Tuesday. Jeff Skinner scored twice to help the Buffalo Sabres to a 4-3 win against the Florida Panthers at KeyBank Center on Thursday.